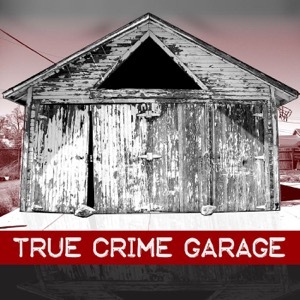 Each week Nic and the Captain fire up the true crime garage flying ship fueled with beer, great discussion and listener participation. The garage covers a new case each week from headline news to local real life horror stories. Discussions about Serial killers like Ted Bundy, Jeffrey Dahmer and BTK, cold cases like Jonbenet Ramsy, OJ Simpson and the Zodiac, disappearances, missing persons and unsolved mysteries are all on tap along with craft beers from all over the world. If you like to kick back and have a little fun with your true crime than this show is for you and your friends. Remember don't take yourself too seriously because if you do, nobody else will.